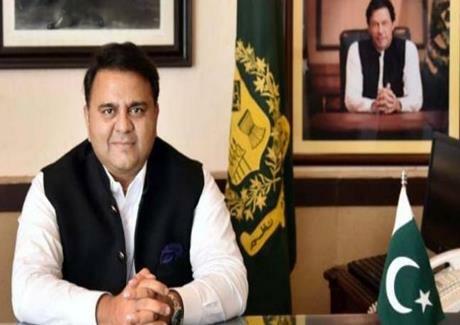 Information Minister Chaudhry Fawad Hussain says Pakistan's relations with China, Turkey, Saudi Arabia and the United Arab Emirates have improved. Talking to a private television channel, he said the present government's foreign policy is yielding positive results. The Minister said the economy of the country is also on the right track. To a question, Chaudhry Fawad Hussain said consultations are underway for setting up new Media Regulatory Authority. He said all the stakeholders will also be taken on board for it. To another question, the Minister said Pakistan People's Party, Pakistan Muslim League-Nawaz and other political parties played a positive role in the parliament for maintaining peace in the country. He said action is being taken against people who resorted to vandalism and ransacking of public or private property during the recent protest.